Another early cinema was on Pembroke Road in Bootle it was called The Winter Gardens Theatre and also Apollo Theatre. The building which stood was built in the 1890’s and was originally known as Beaconsfield Hall – later known as the County Hall. In 1909 named the Winter Gardens Theatre, the manager was a man named Ludwig Blattner he said ‘he proposed to offer high class entertainment equal to any in the city’ This was the era of silent cinema and many venues were supported with a mixture of film, animated pictures, music and variety acts. Several short term leases were made available and the Winter Gardens Changed hands to the Apollo Syndicate, with Ludwigg Blattner becoming manager and promoter again in 1911, later changing its name to The Apollo Theatre. Just before the outbreak of the First World War, Ludwigg Blattner coming from German origin was detained as an enemy alien. In his later life Ludwigg Blattner bought Neptune Film Studios at Elstree, where he formed Blattner Film Corporation and went on to develop one of the first known commercial sound recording systems. The building changed name to the Apollo in 1914 and closed as a cinema on July 22nd 1923. 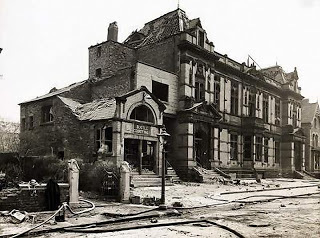 After structural alterations it was re opened as a County Hall and was severely damaged during the May Blitz. Following the building being demolished the site was used to build a school which was also later demolished. 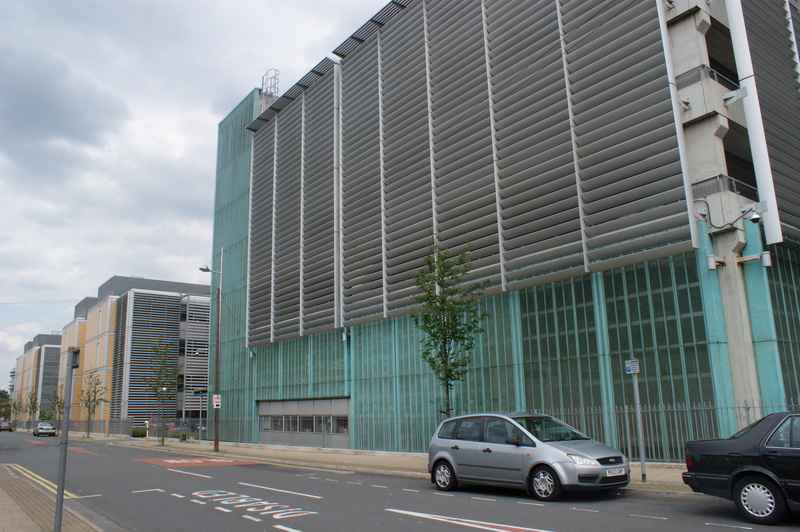 Today the site is used by Hugh Baird College.